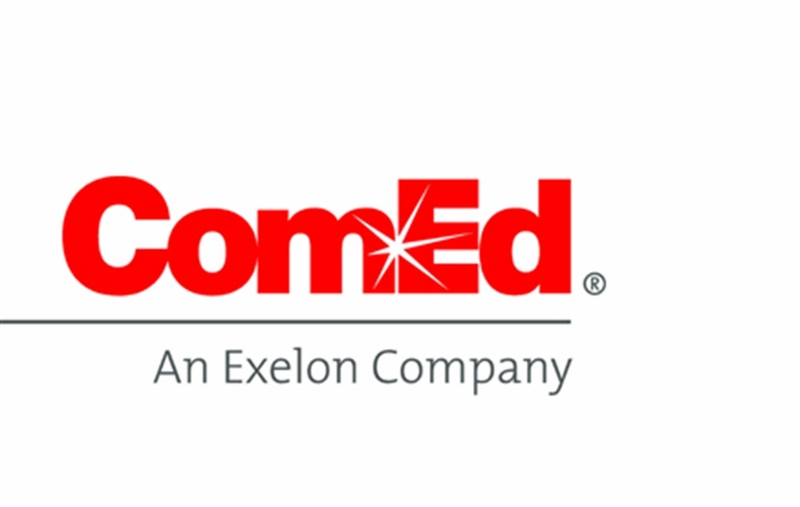 Beginning September 1st, 2016, ComEd is changing the value of their smart thermostat rebate. Previously, the rebate provided $125.00. Beginning Thursday, the rebate is for $100.00 with a maximum value of 1/2 the purchase price of the eligible smart thermostat. We have also updated the Napoleon AHRI listing with the most recent values.